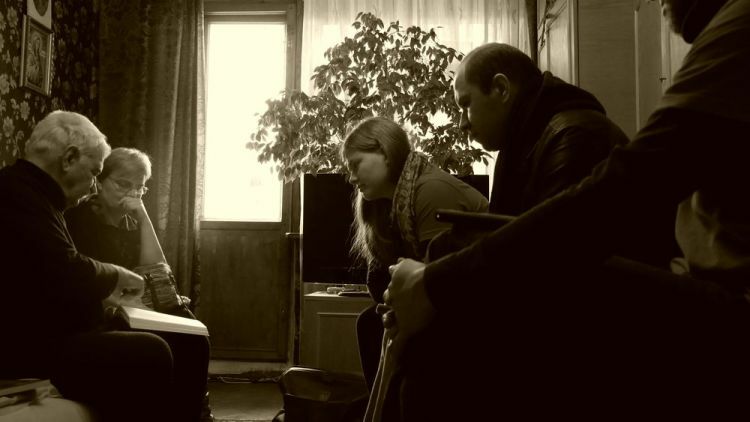 International short-term volunteers reach out to an elderly Jewish couple and share comfort from God's Word. 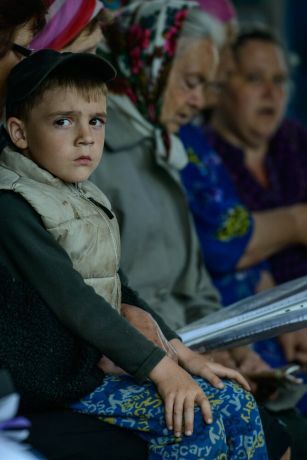 Sunday School isn't just for Sundays anymore - it can be on any given day of the week in Ukraine. 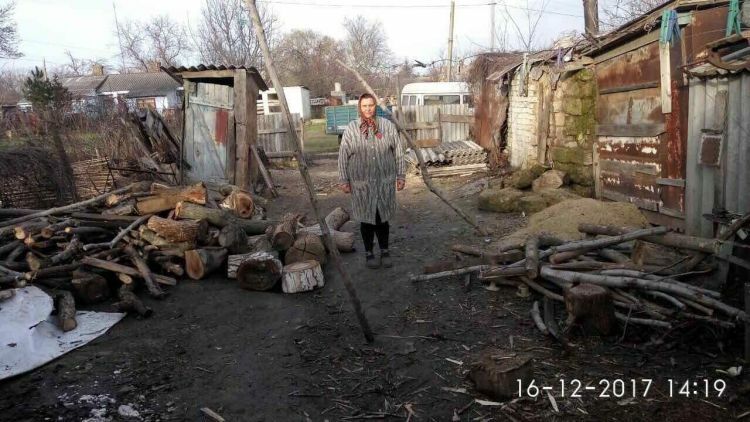 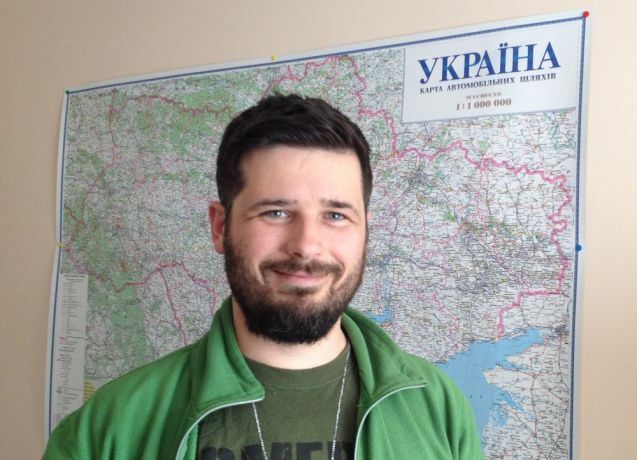 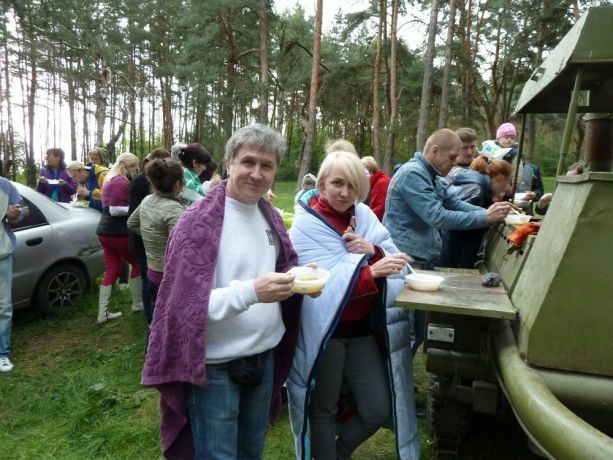 Churches in Ukraine are busier than ever as Christians gain a vision for mission and reach out to others. 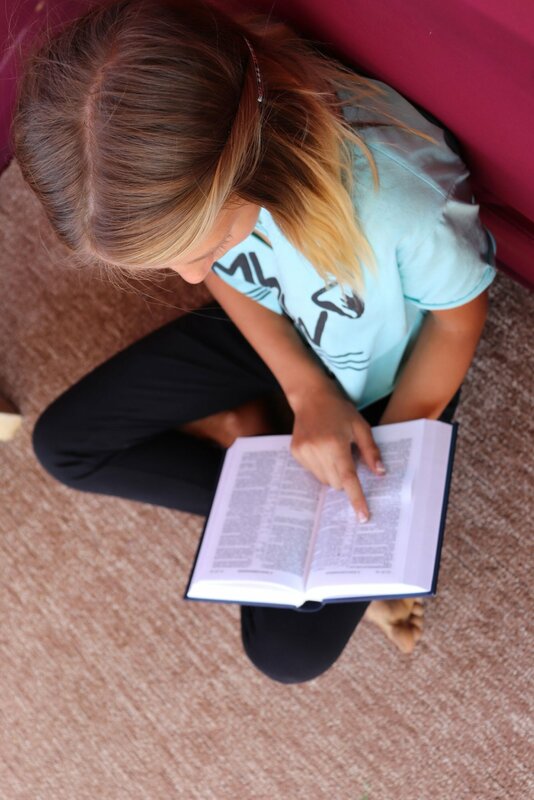 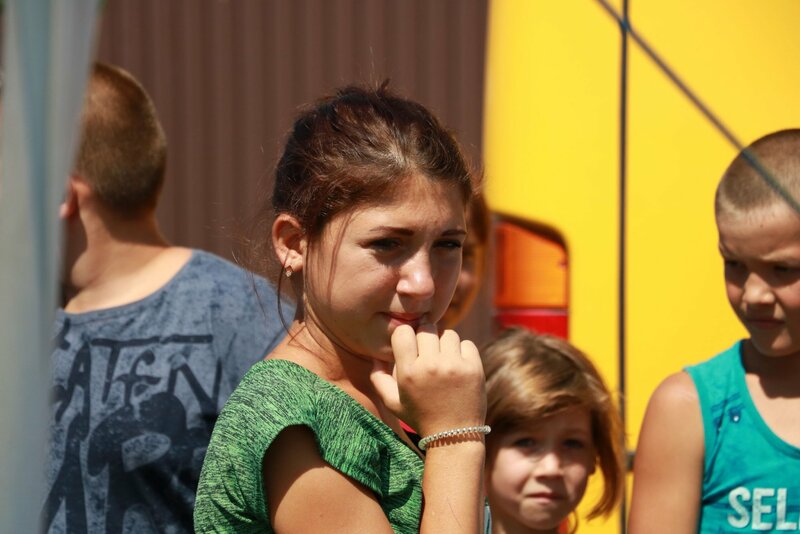 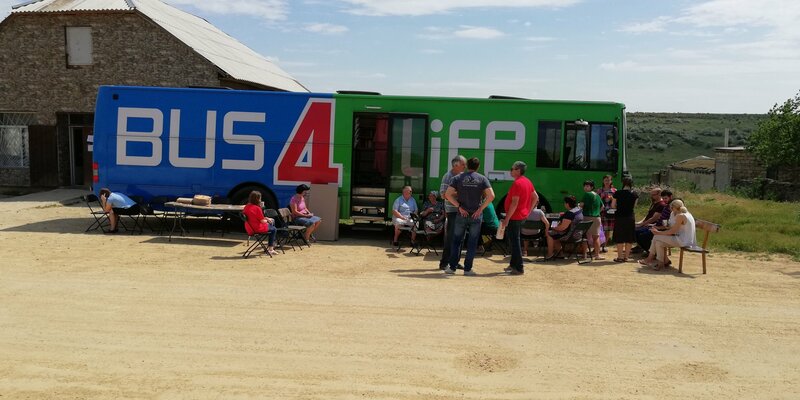 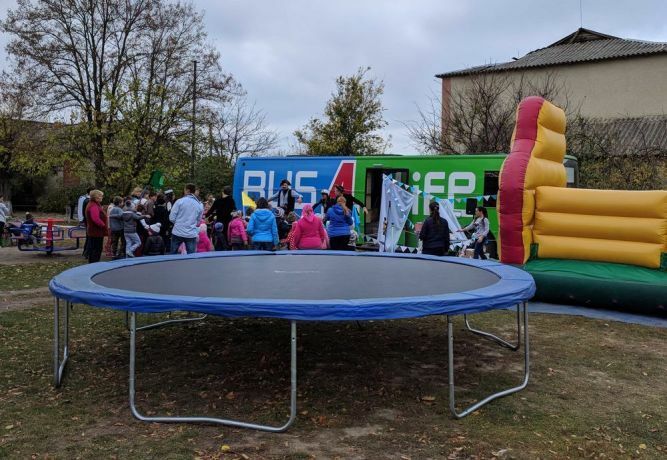 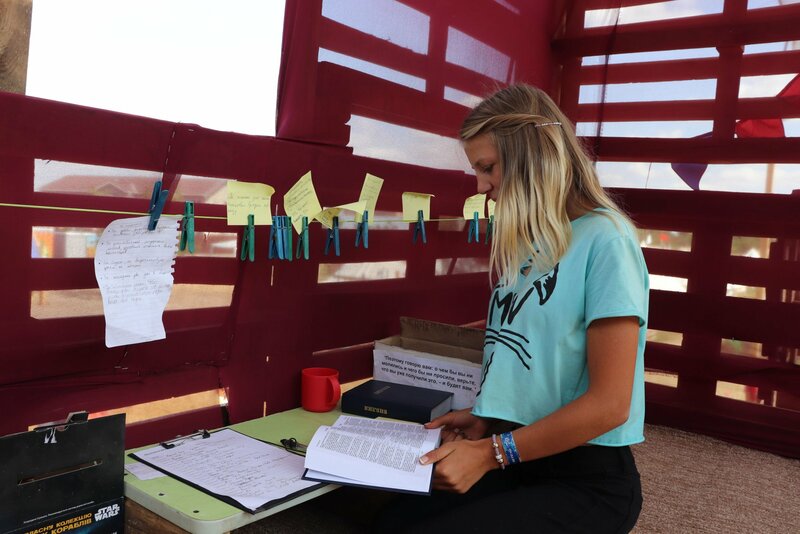 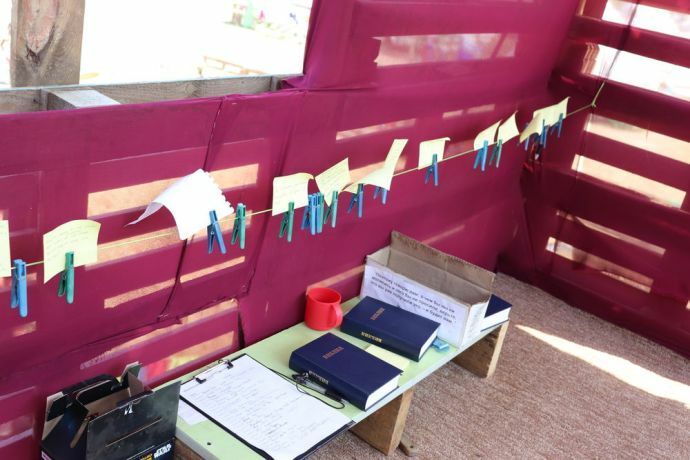 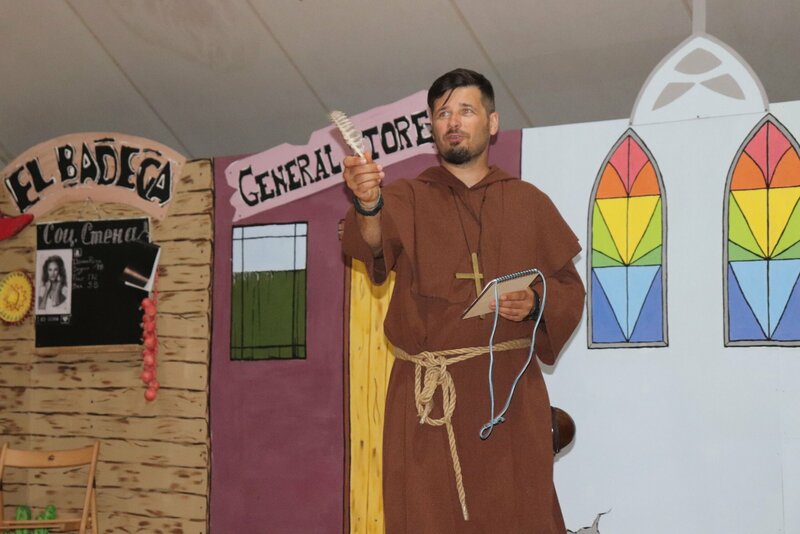 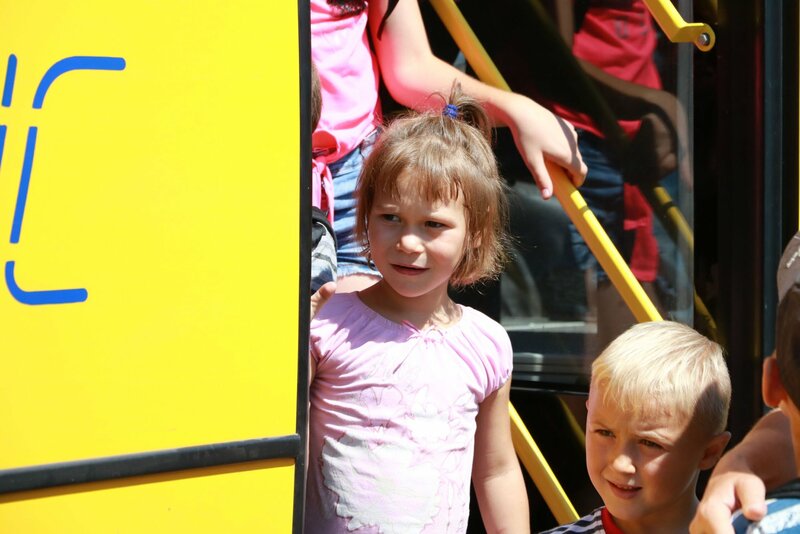 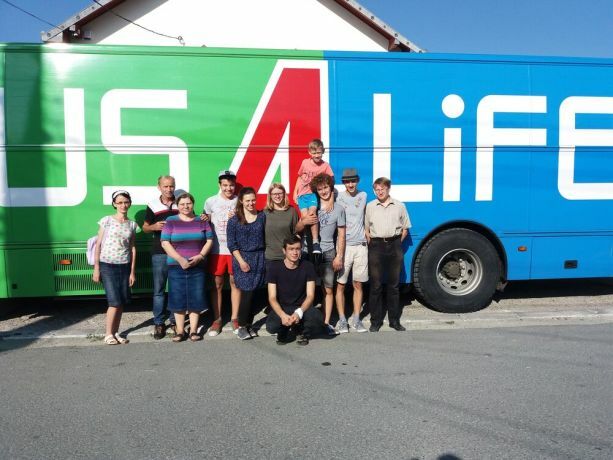 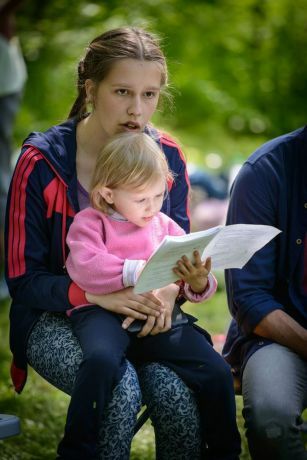 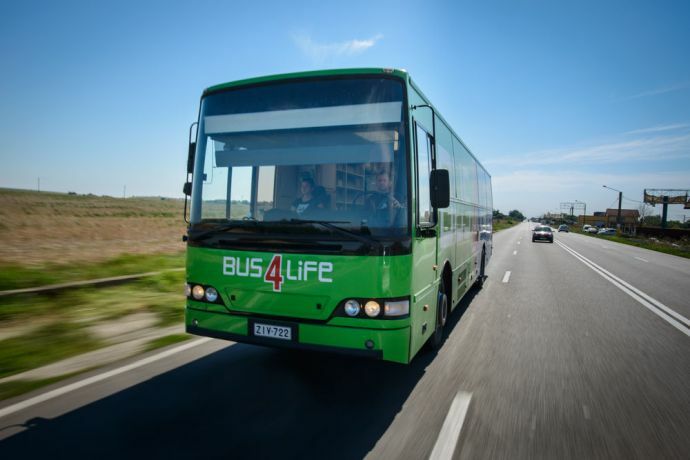 Bus4Life is OM’s mobile missions centre to the unreached people of Central and Eastern Europe, bringing books and also participating in summer programmes, as it did in summer 2017. 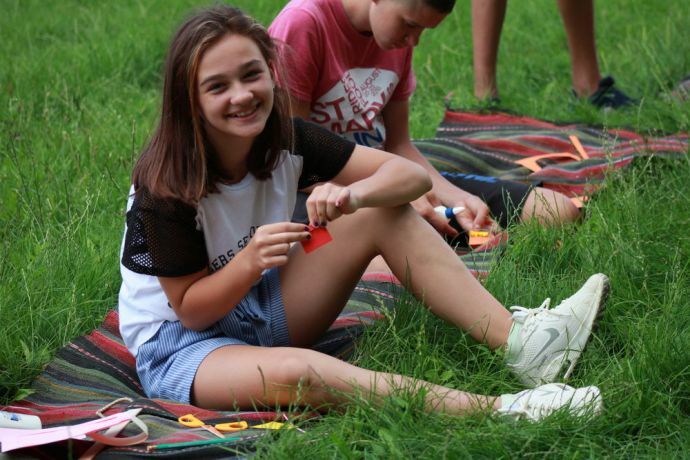 Long-term follower of Jesus, Nikolay, stepped out in faith to help orphans in Ukraine, and partners with OM in this ministry to children. 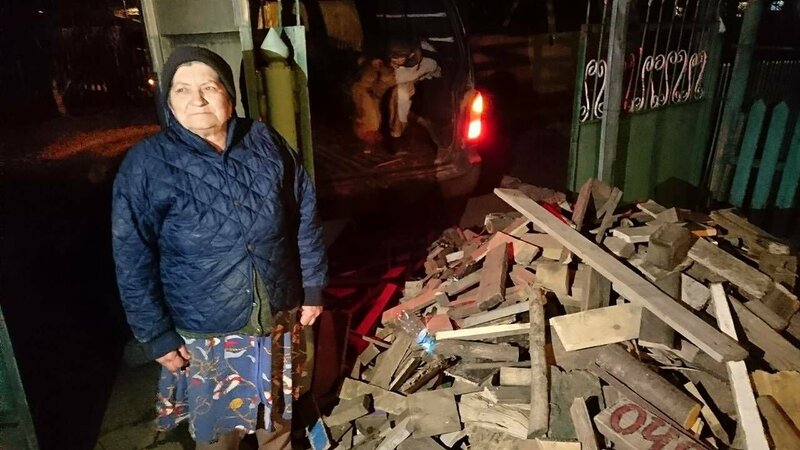 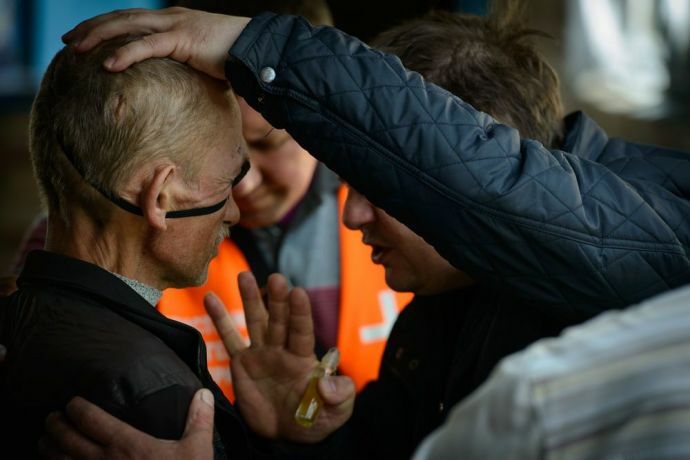 Short Term Mission participants bring inspiration to Ukraine's churches for ministry amongst the aged and internally displaced people.